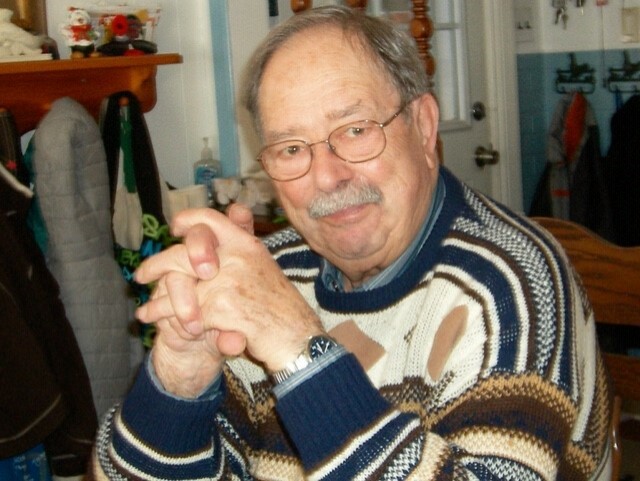 Obituary for Benoit Pintaudi | Heubner Funeral Home Barry's Bay Ltd. It is with great sadness we share the sudden passing of Benoit Pintaudi. Born March 13,1936 in Sicily, Benoit left home at the age of 18 and moved to Ottawa,Ontario. While there he met the love of his life Angela(nee Zilney). He lost the love of his life 12 years ago and cherished her every day even after they were departed. He was a master in the kitchen. As such he was fondly remembered for his time as Head Chef at the Green Valley restaurant in Ottawa. Benoit will be greatly missed and is survived by his brother Frank (Claudine) Pintaudi whom still reside in France. He was a beloved brother-in-law to Caroline (Joe) Yantha and Nicholas (Mary) Zilney. Special Uncle and Great Uncle to many nieces and nephews, with a special remembrance for niece Colleen Yantha and God-daughter Sara Markwick.